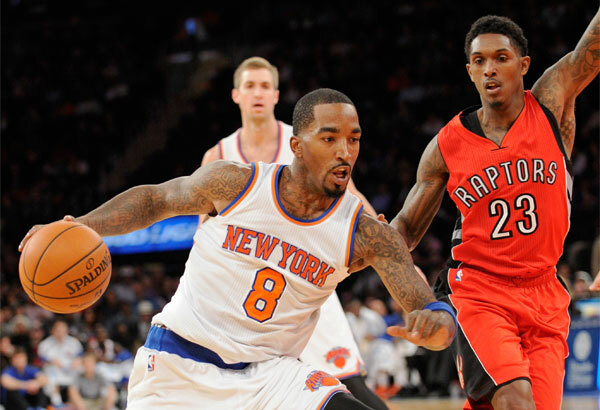 JR Smith is on the bottom-feeding Knicks, while Lou Williams is on the conference-leading Raptors. But that’s not why JR is jealous, of course. There have been rumors, corroborated by many photographs (including the one below), that Williams has TWO girlfriends. JR Smith didn’t hide his envy/appreciation. 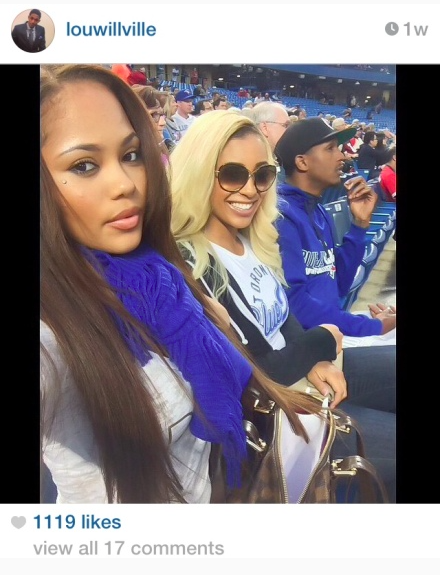 This entry was posted in Articles and tagged jr smith 2 girlfriends, jr smith girls, jr smith lou williams 2 girlfriends, jr smith memes, jr smith social media, jr smith twitter, KNICKS, KNICKS MEMES, lou williams 2 girlfriends, lou williams jr smith on December 17, 2014 by Tommy Rothman.